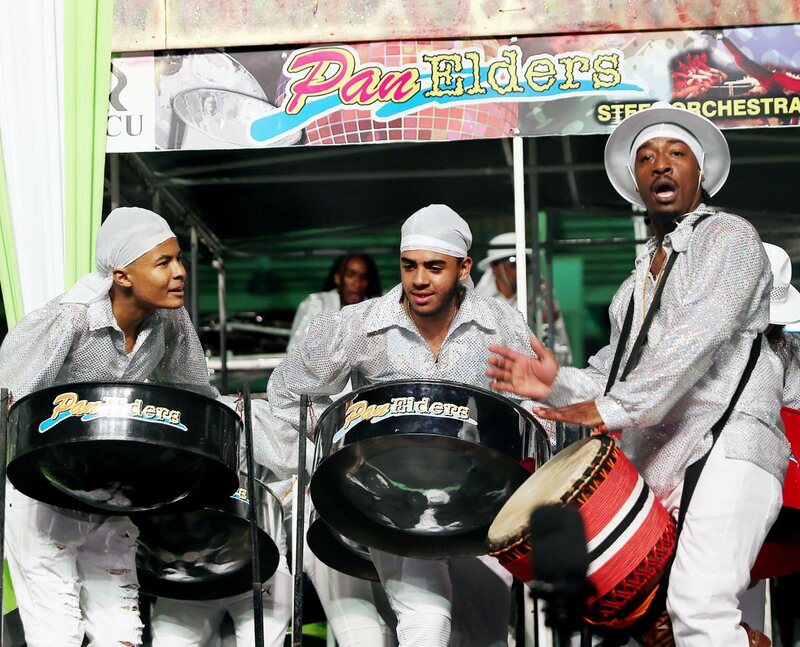 BASED at the bottom of the San Fernando Hill, on Carib Street, Pan Elders Steel Orchestra is seeing some light as it prepares to defend its title for Panorama 2019 in the medium band category. There were anxious moments earlier in the year when a combination of factors – lack of financial assistance, a shortage of players owing to reluctance to perform without a stipend and the fact that most were performing with the single pan bands – cast some doubts on the band’s ability to defend its title. In January bandleader Hollister Smith said he barely had 40 players and with financial assistance “drying up,” he was not as optimistic about the band’s future. In an interview, however, Smith said, “We are making progress. He said the players have been coming in and learning the Panorama tune, The Will by Scrunter, under the direction of Duvone Stewart, who led them to victory five times, and Dante Pantin, while they were playing with the single pan bands. On financial assistance, he said he is hoping the TECU credit union gets on board. The band is also exploring other agreements with several state enterprises, “or whoever, because at the end of the day, we have bills to pay, and bills to pay before the Panorama finish. “But in the meantime, we are going along, taking it one day at a time. But as I said, considerable progress has been made, so we are looking forward at the end of the day to have a successful Panorama and defend our title. That is most important at this time." Reply to "Pan Elders prepare to defend title"